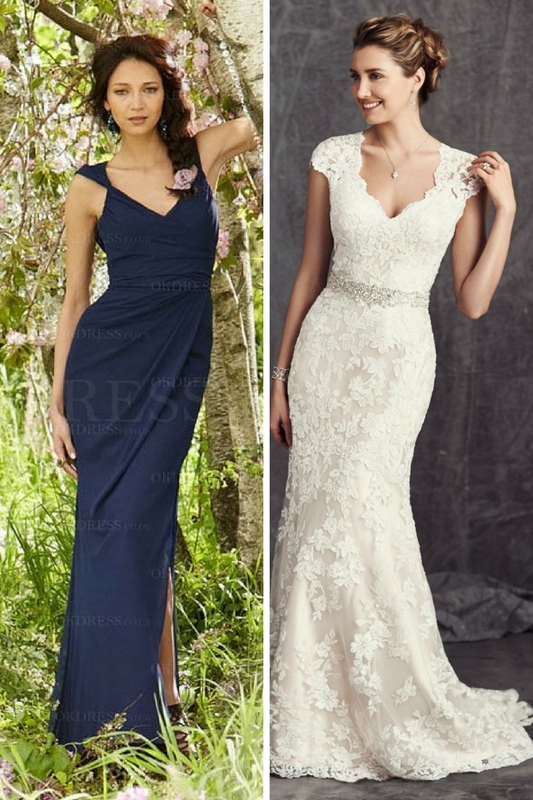 Looking for your one and only bridal dress? Check out this marvelous maxi gown with lace details and a beautiful white sheer veil. By the way, do you like these pastel grey bridesmaid dresses? Let me know your thoughts in the comments below.